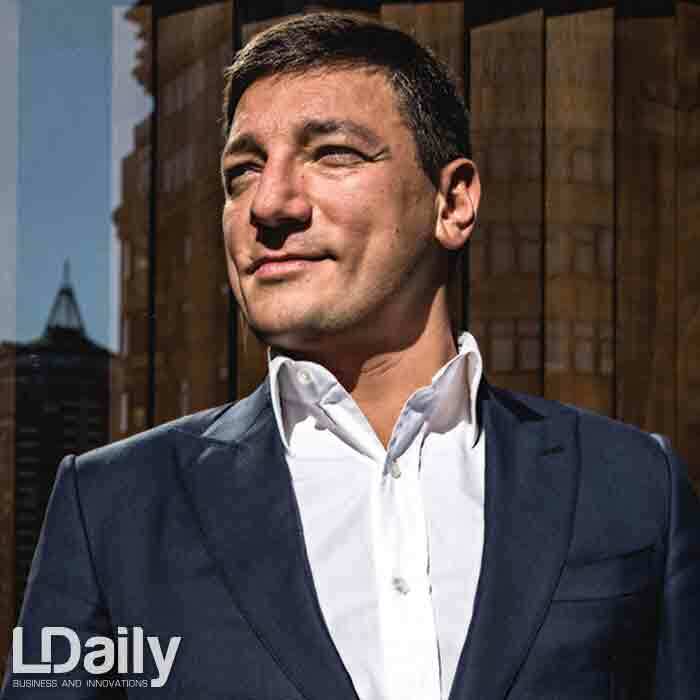 The founder of the development company Taryan Group, Artur Mkhitarian, is only 35 years old. 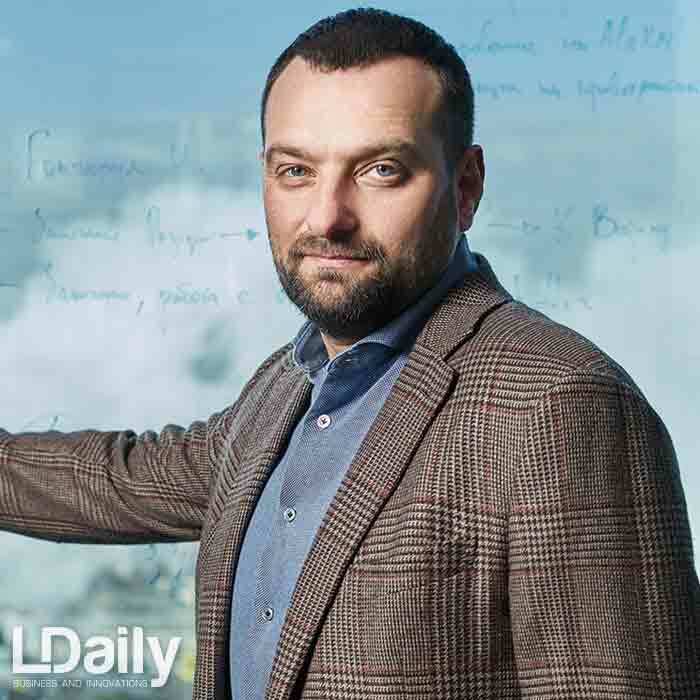 He has an American education, travels around the office at the gyroboard and creates unusual projects for the Ukrainian market: on the roofs of his houses parks, swimming pools, panoramic restaurants and even two-story glass bridges. Taryan objects win international prizes, and most of the apartments are sold before the completion of the construction of buildings. 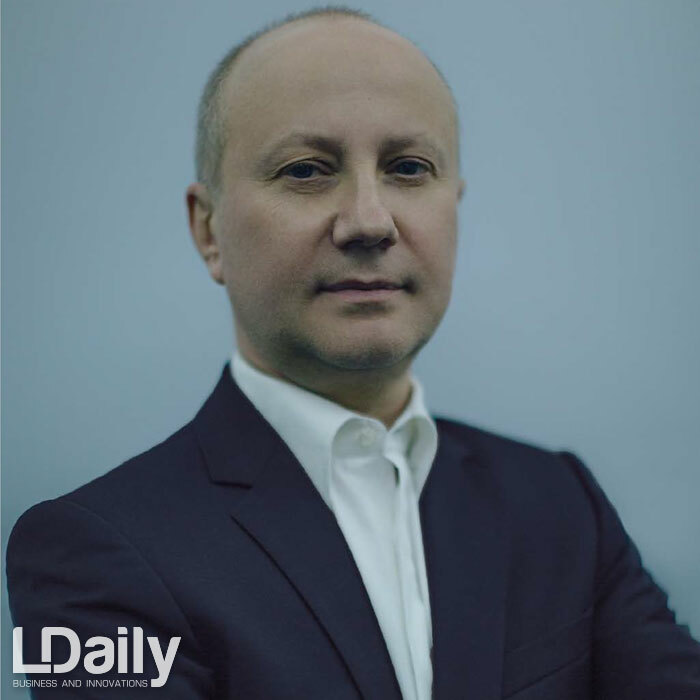 The LDaily editorial staff asked Artur to give some advice on which objects in Ukraine it is better to invest, how much you can earn and how to protect your investments. 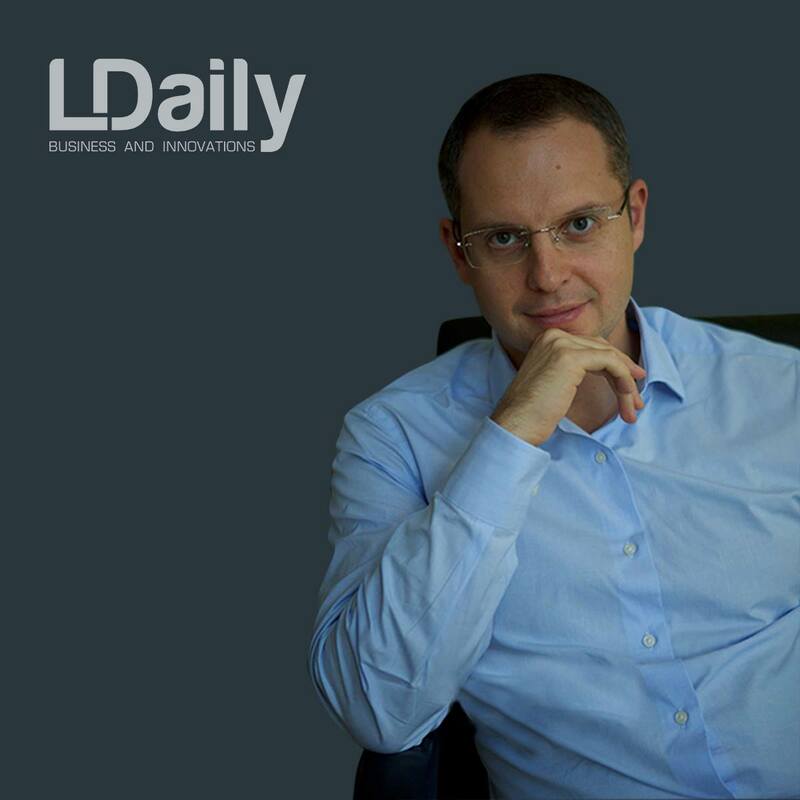 LDaily: What would be your first advice given to a potential investor who thinks about investing in Ukraine. In your country, a construction boom, many residential complexes are being built. How to determine the object of investment? A. Mkhitarian: Investors are interested in three issues: risk minimization, liquidity and potential profit. They traditionally purchase one-two-room apartments — they are easier to sell or rent. Let’s start with liquidity. For investment, you need to choose the most demanded real-estate property. I am convinced that, first of all, this should be a residential complex with a well thought out concept in the center of Kiev. I advise you to look at what you get for your money except for an apartment, what services will be in the house, and what additional infrastructure is created for future tenants. fitness area with a spa. And there already, too, there are less than 20 % of possible to buy apartments. I note that in each of our projects there is always a proper reception and a stylish lobby where you can have a cup of coffee and negotiate, a room for children and many other services such as a concierge service or the opportunity to order cleaning services. Such “tricks” as a park or a pool on the roof of the house, a panoramic restaurant or own fitness with a spa zone become “magnets”, and apartments in such houses become the object of the tenants’ desire. 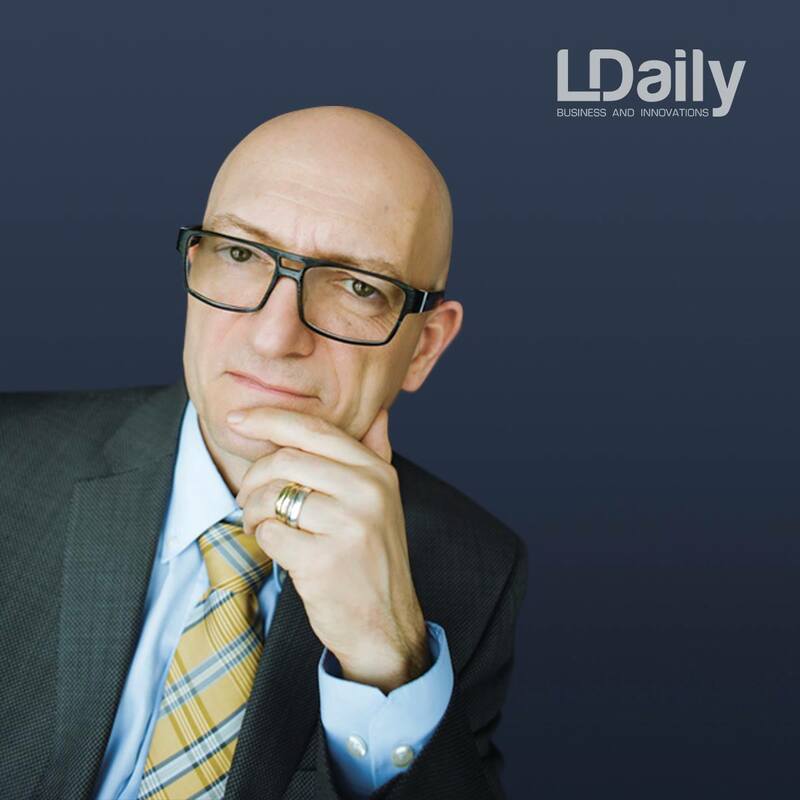 Such real estate will always be in demand, it can be easily sold or leased, which means that it will be liquid and interesting to investors. 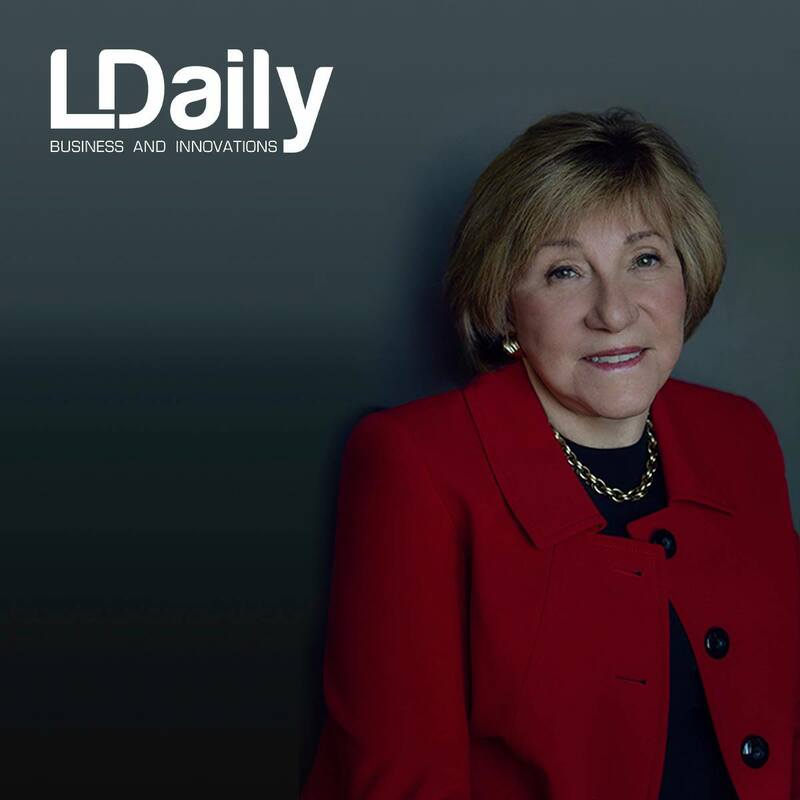 LDaily: How much can a potential investor earn? 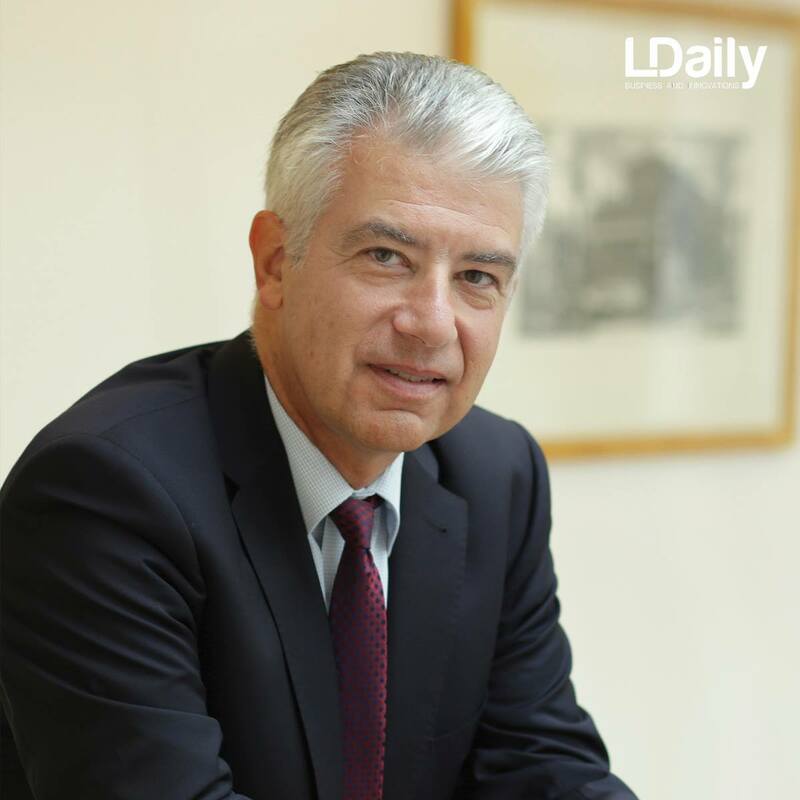 A. Mkhitarian: If we talk about the potential profit, then by purchasing an elite apartment in the complex under construction, we can count on a greater profitability. At us in Taryan Group now approximately 30-40 % of buyers are investors who buy habitation not for a life, and for resale, possibility to hand over it in rent or to give in management under “aparthotel”. 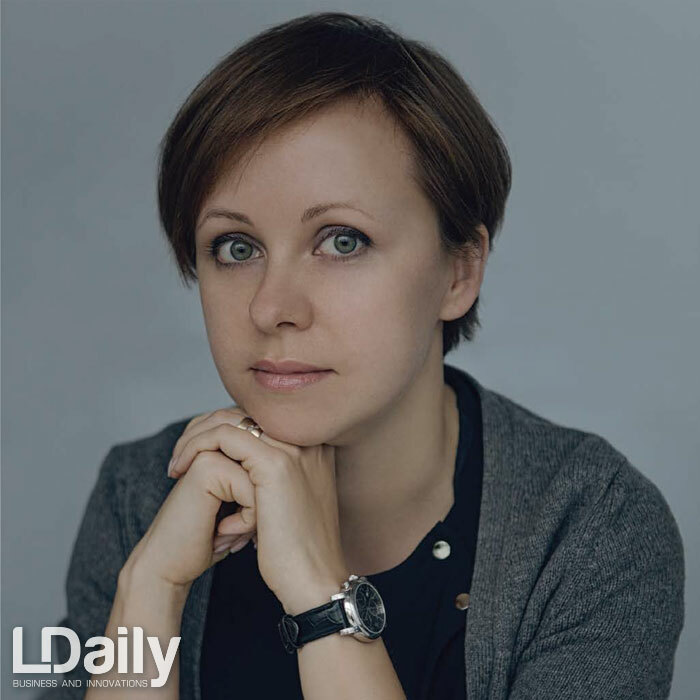 At the same time, one must understand that in Ukraine, the premium realestate property price with a good concept is relatively affordable, if compared with the markets of others. Apartments in our houses are sold at an average price of about $ 2 thousand per square meter and there is a huge growth potential. In the early stages, the price is quite low, but by the time the house is rented, it can grow by 30-40 %. For example, the cost per square meter in the Royal Tower from the moment of investing to the delivery of the house has increased by an average of 40-50 %. Where now it is possible to receive such profitableness? Therefore, many active foreigners invest in the Ukrainian real-estate property market. In our homes that the Taryan Group builds, there are buyers from countries such as Germany, the USA, Japan, Israel, the United Kingdom, and Canada. For example, foreigners bought almost 20 % of our house with a park on the roof. 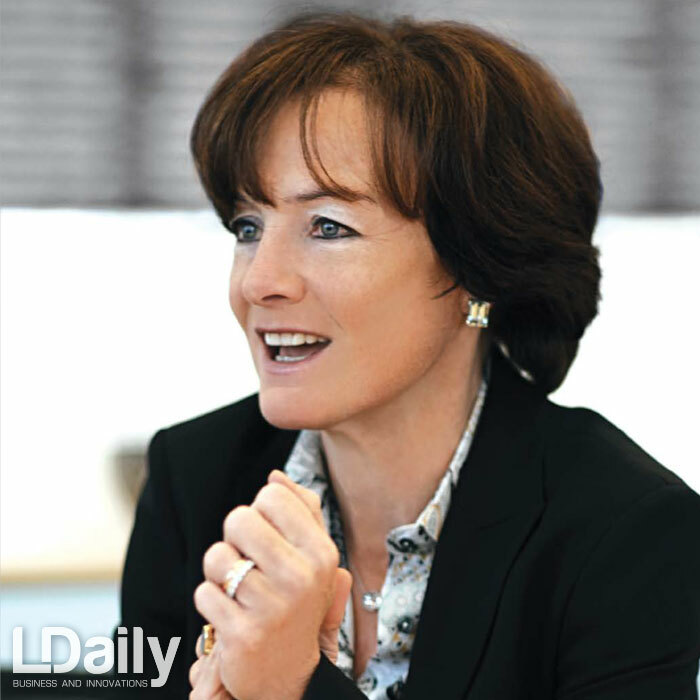 LDaily: And safety of investments? 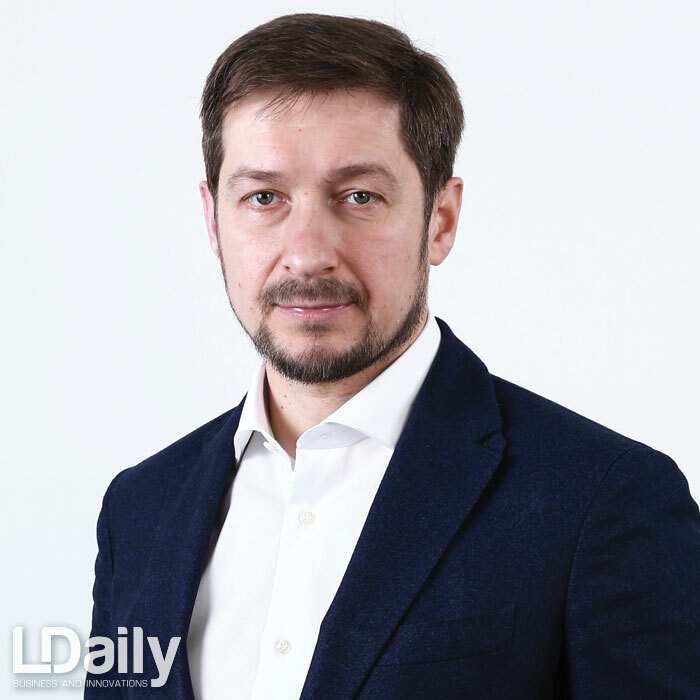 What should the investor learn by acquiring assets in residential real estate in Ukraine, except documents? choose only strong development companies that have a long history, a large portfolio of objects, and whose owners are public people. 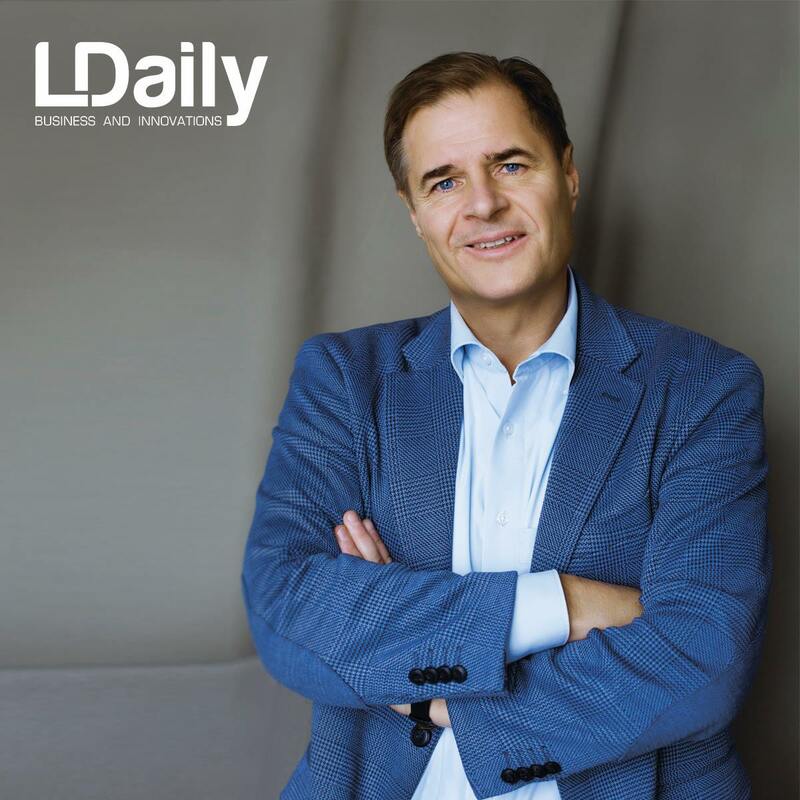 When choosing an investment object, the main thing is to look not only at the documents, but familiarize you with the last built house — this will tell about the current real situation in the company. 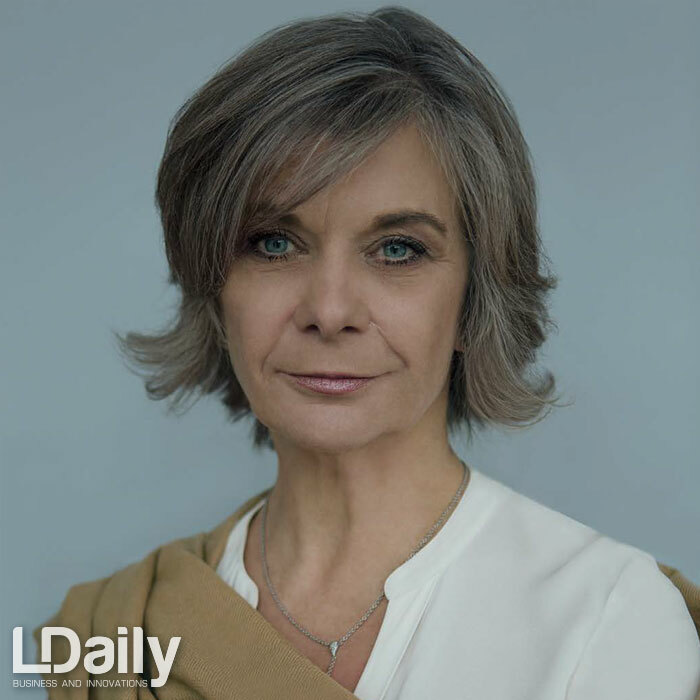 LDaily: What is the last project of the Taryan Group? 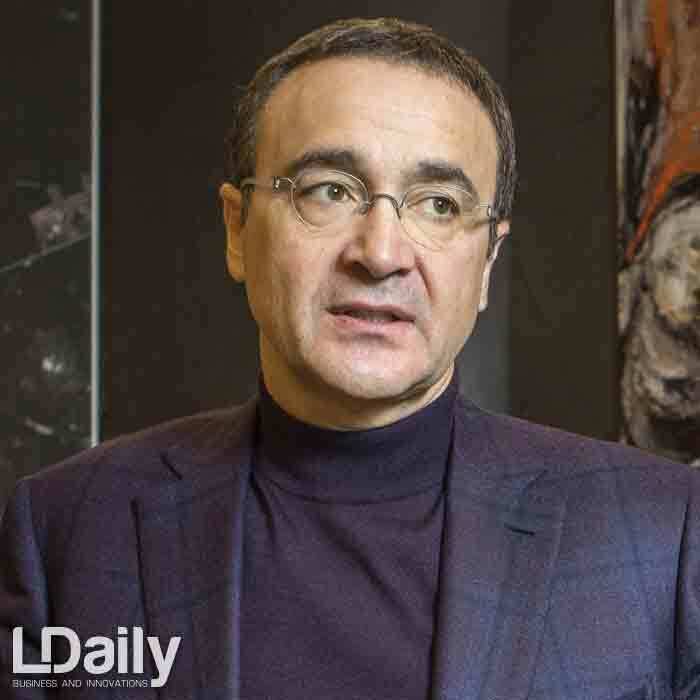 A. Mkhitarian: Now we are actively building our flagship project — Taryan Towers. These are three 31-story towers, which we connected by two-level glass bridges. Imagine, you can look at Kiev through transparent sections in the floor of bridges at a bird’s eye height or jog. Each roof of Taryan towers will have its own concept: an author’s panoramic restaurant, a year-round park with an artificial lake and a winter garden, as well as a museum of the future with an area of innovation and entertainment. The architectural image of Taryan Towers was created by the famous British architect John Does with whom we cooperate in many of our projects. We tried to collect everything in this complex so that it became a subject of desire for future tenants, and therefore an investmentattractive object. There will be a special format of the fitness center Tsarsky with indoor and outdoor pools, fitness area, sauna, hammam, SPA. We create our own shopping and entertainment center with a boutique gallery, a supermarket, a children’s school for early development and many other interesting things. I am sure that if Taryan towers is located in other cities of the world: Singapore, Dubai, Tokyo, New York, then it will be considered there if not the best residential complex, then one of them. A potential investor will receive no less profitability than in other our residential complexes.